Tommy Sullivan, aka "Luscious" Johnny Valiant, died after he was struck by a truck Wednesday morning. He was 71 years old. According to a report by WPXI, Sullivan was struck after he ran across a busy road. Police said it was a "terrible accident" but are still investigating. The WWE Hall of Famer (1996) was a two-time WWWF tag team champion with storyline brothers Jimmy and Jerry. Debuting in 1967 in the Detroit territory, Sullivan worked throughout the U.S. and Canada, getting up to the midcard level in WWWF. 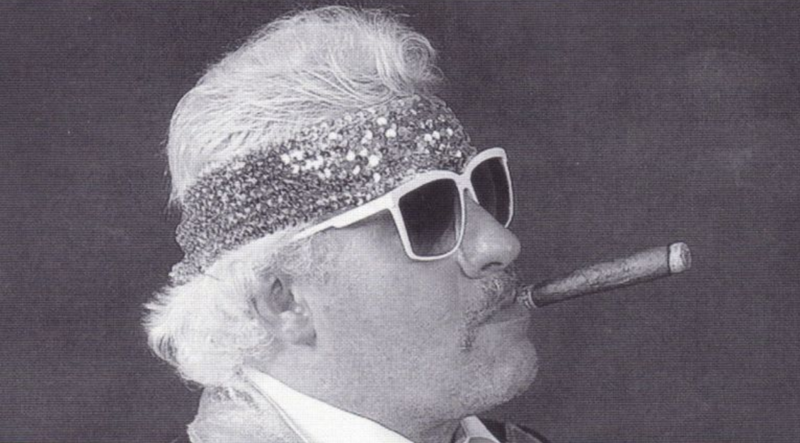 After retiring from in-ring competition, he became a manager in the AWA, managing a young Hulk Hogan in the early 1980s. He would later head to the WWF to manage Brutus Beefcake, later putting together The Dream Team of Beefcake and Greg Valentine. He would later manage Valentine and Dino Bravo as The New Dream Team before leaving the organization in 1988 for a return to the AWA.